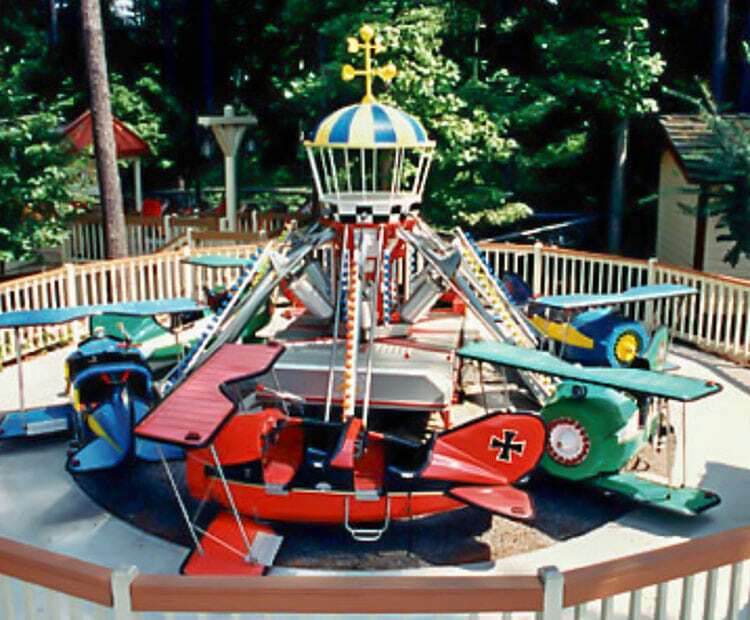 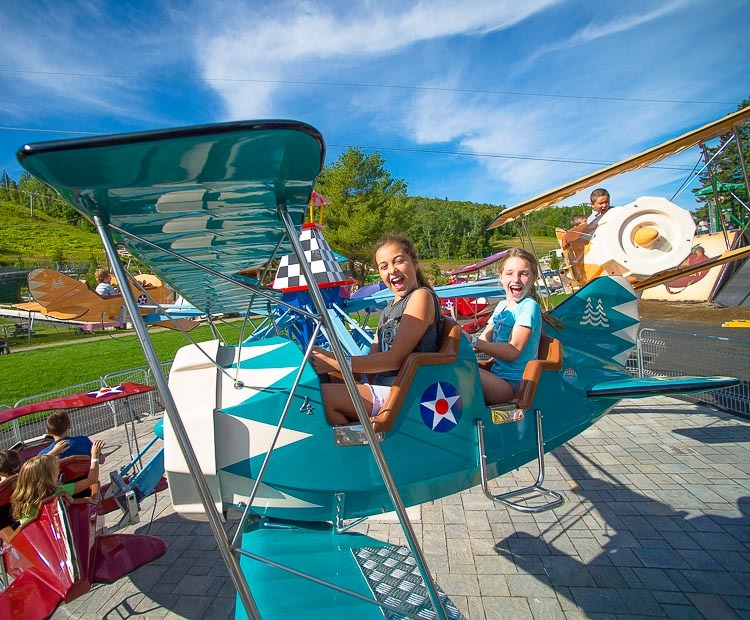 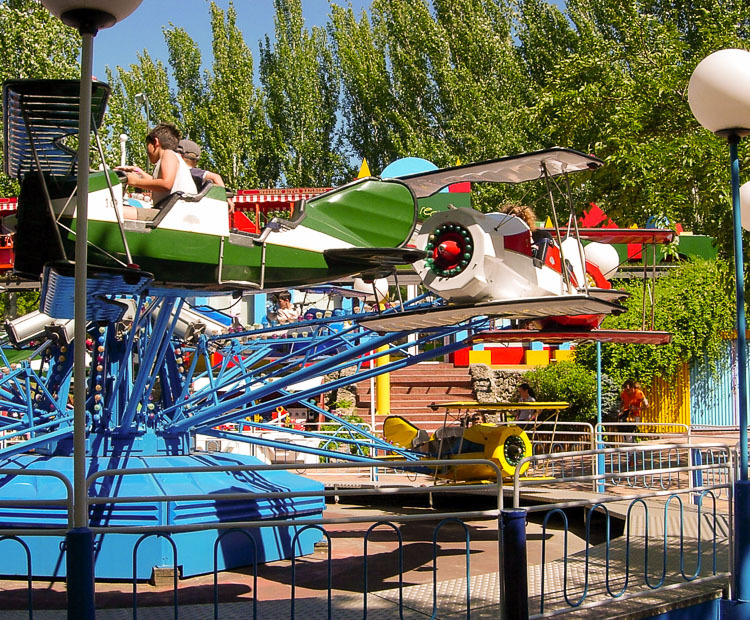 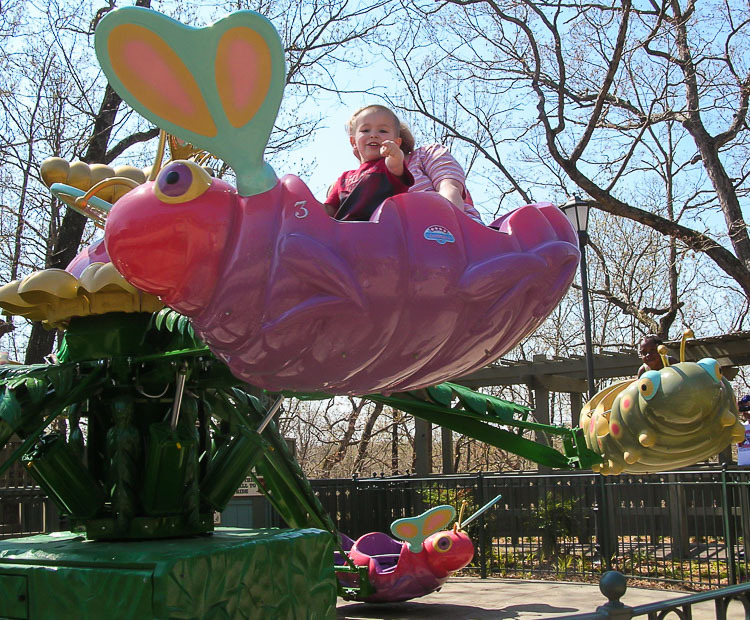 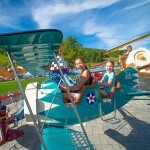 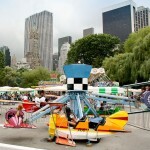 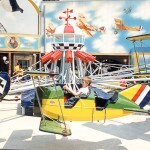 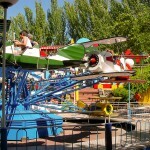 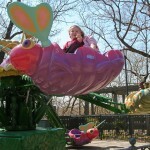 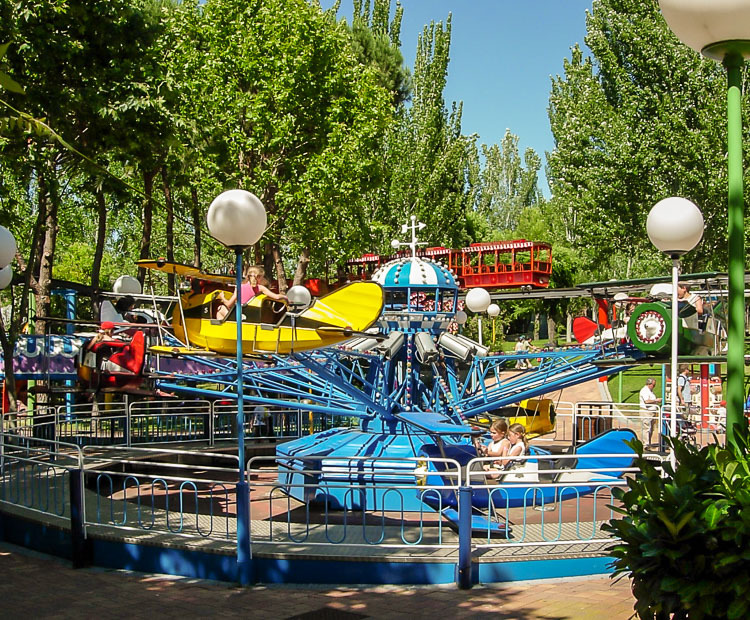 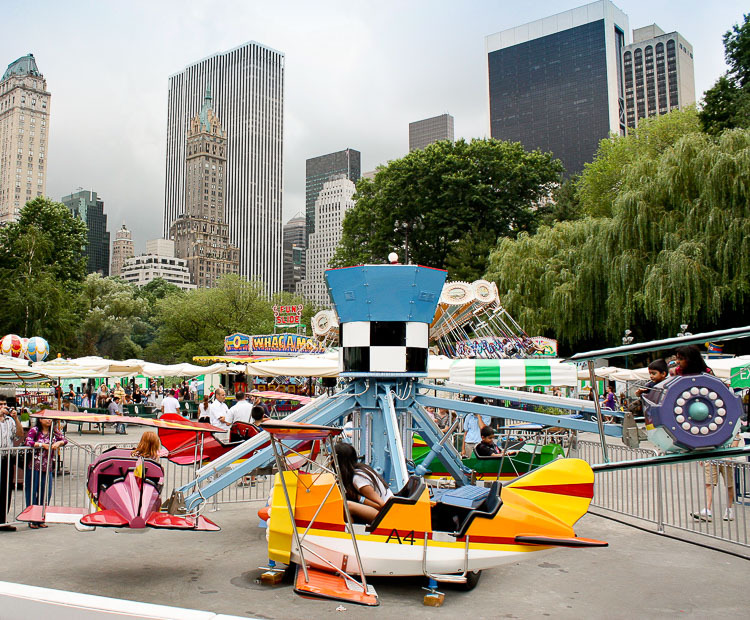 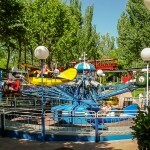 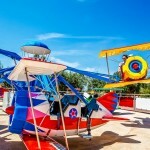 The Mini Jet is a certified Zamperla classic. 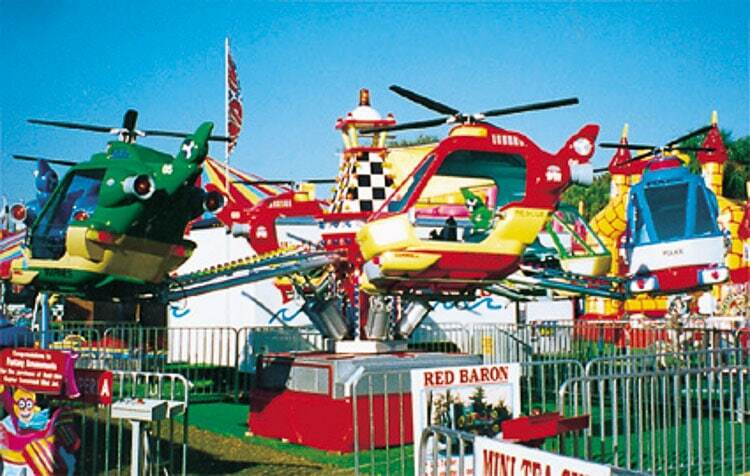 One of the great interactive rides of our time Zamperla’s Mini Jet and Mini Avio series offer an extremely wide range of cars and centerpieces to suite any need. 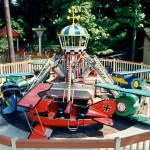 The Mini Jet series is available in both 6 and 8 car versions. 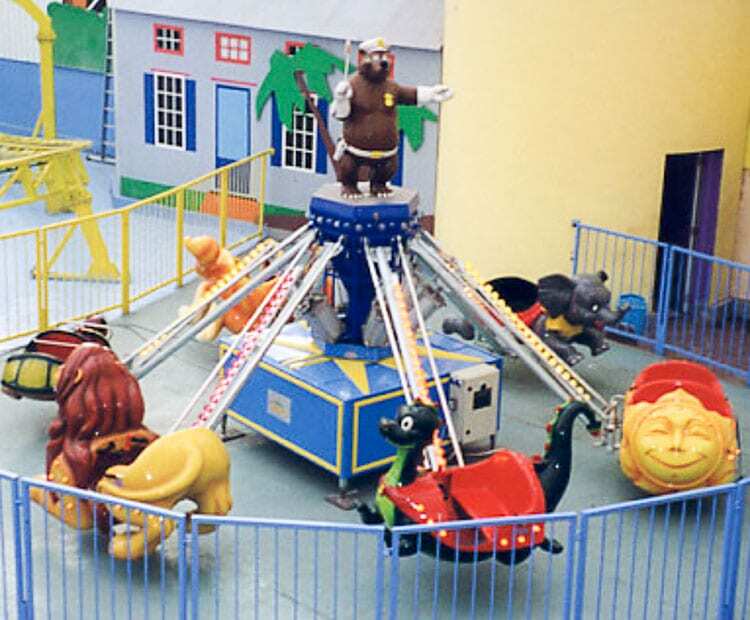 The Mini Avio series features 10 and 12 car rides. 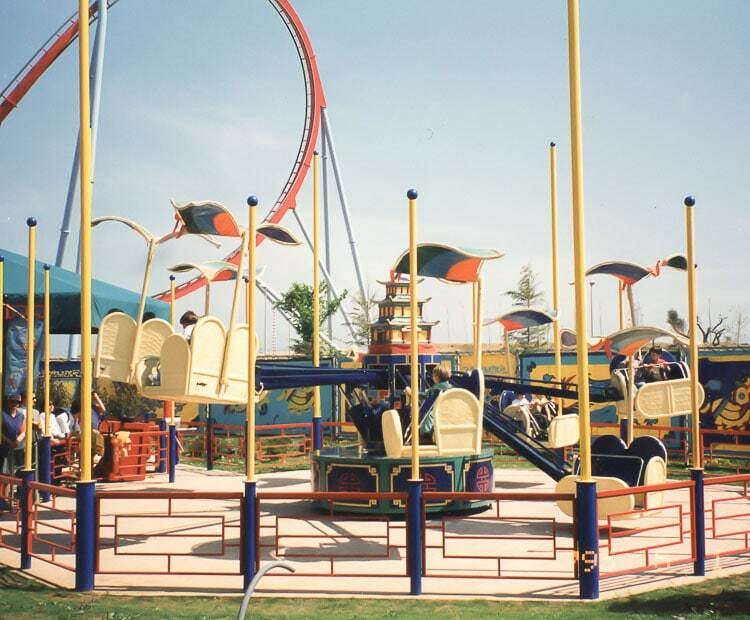 Each car has 2 to 4 seats, sound system, lights and individual lifting handle. 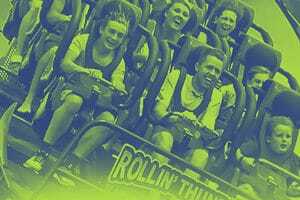 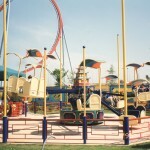 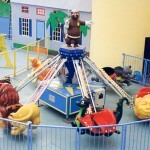 The ride rotation is powered by an electric motor while the arms use a pneumatic system. 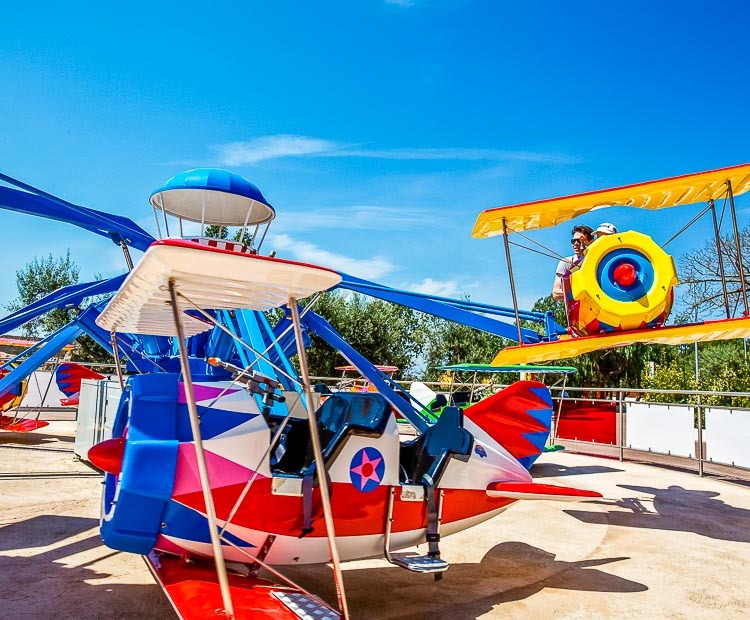 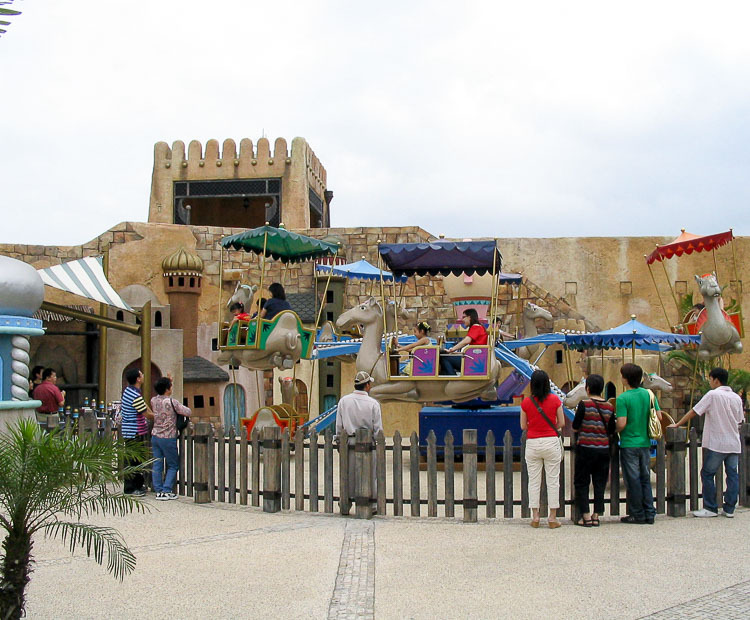 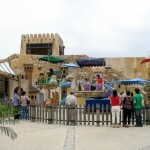 Some theming possibilities include: Dragons with castle centerpiece; Helicopters – 4 passengers per car; Flying Commander – monoplanes, 2 passengers; Elephants – available in both 2 and 4 passengers seats; Dinosaurs with T-Rex centerpiece; Custom theming is available. 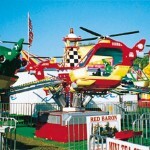 Do you need more information about Mini Jet?